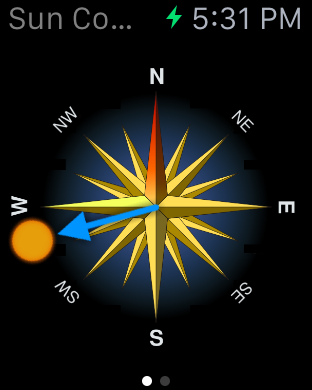 Use the old boy scout method and turn your phone, tablet or smart watch into a sun compass. 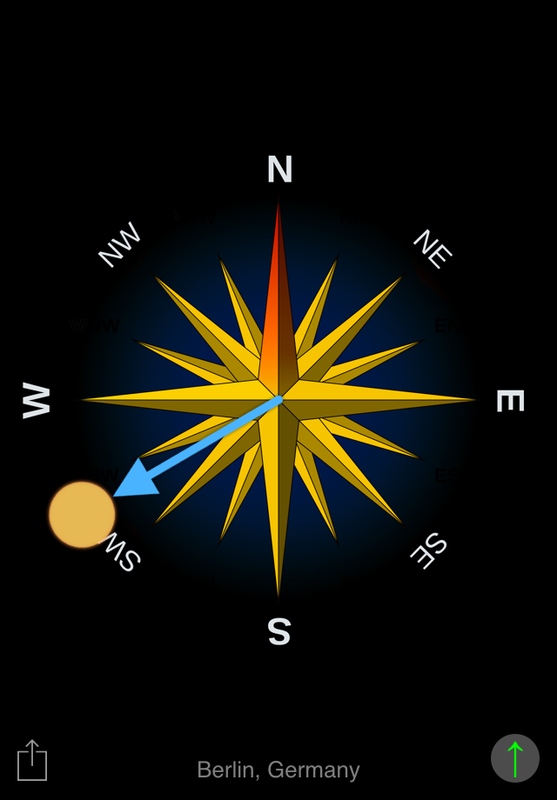 Just point the sun symbol to the sun and the compass rose points north. You can add a target angle to easily follow the direction you want. By running Sun Compass on your Android Wear watch you have the compass always on hand without taking out your phone. 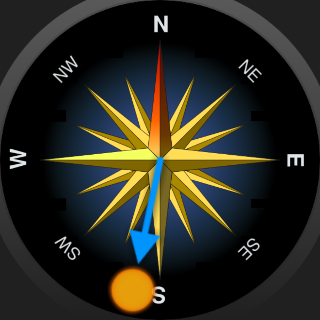 You can choose the direction of the compass rose by tapping. By setting Sun Compass as your watchface you have the compass always on hand when you activate your watch (without loosing the ability to read the time). Just flick your wrist.